My latest goal for this blog is to talk a little bit more about myself and my life. 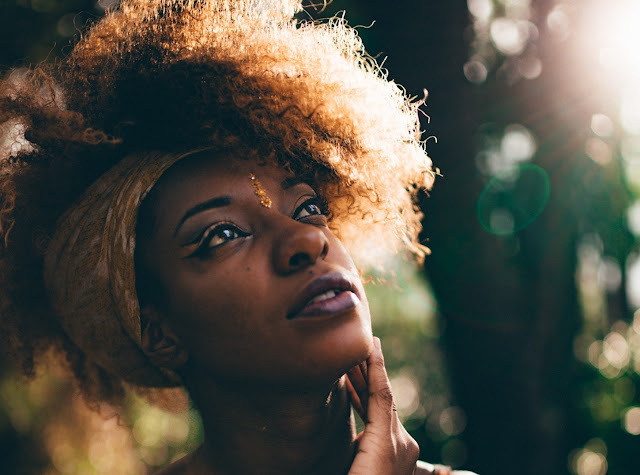 I know that sounds a little narcissistic but after asking for honest feedback about my blog, many people stated quite clearly that they would like to know more about me. Sooooo... 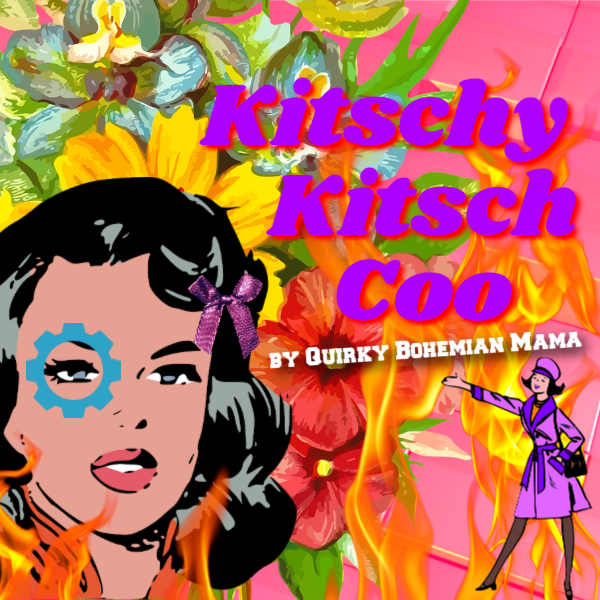 In my first "getting to know me" post, Meet the Blogger: Who is Quirky Bohemian Mama? I gave a nice little rundown about myself and answered a few reader submitted questions that I collected on Facebook. After doing that post I had the desire to open up a little more and what better way to do that than by sharing my favorite movies? Super deep topic, I know. If bet you're assuming this list is going to be full of a bunch of cool artsy fartsy films about quirky girls with weird haircuts. Nah. Here's what's crazy though: Now that I've made my official favorite movies list - something I haven't done in years, I see now that there is something horribly wrong with me. It has become quite evident that I am really into psychotic men, violence, blood and drugs. This turned out to be a self-discovery exercise with results that bother me a little bit. 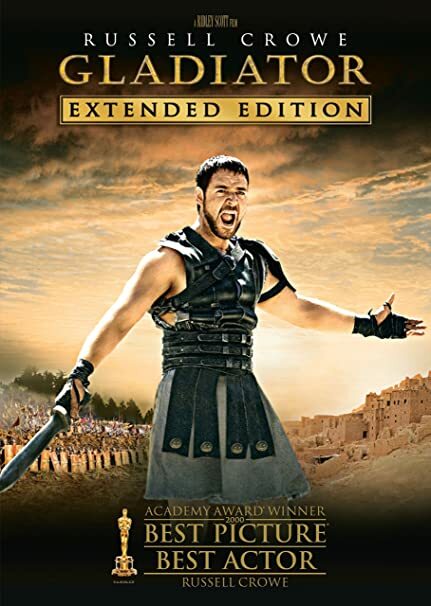 So here are my 10 favorite movies of all time, including my very own brief summary of what each movie is about and the actual official description from Google. Enjoy. This post is absolutely riddled with affiliate links. 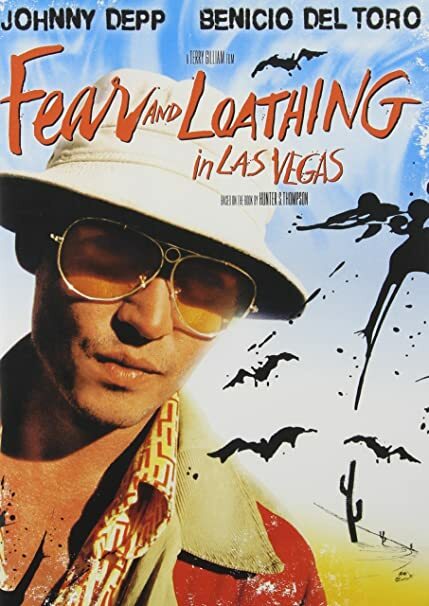 A psychotic man and his psychotic attorney travel to Las Vegas. There are lots of drugs. 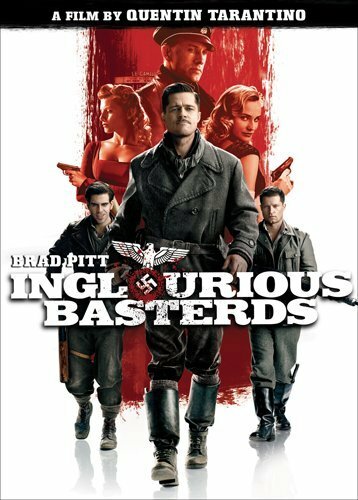 A group of psychotic American soldiers kill a lot of psychotic Nazis. There is a lot of violence. Like... "OMG eeew" kind of violence. A psychotic man confuses his dreams with reality. No violence, or drugs but there is a teeny weeny bit of blood... on a door. 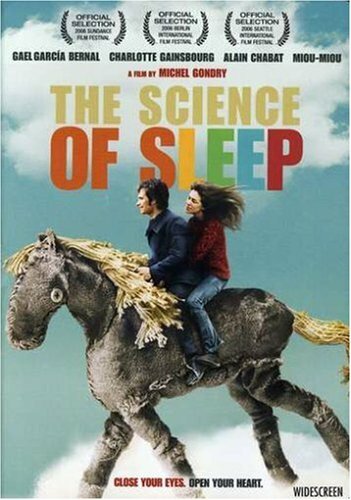 Soon after the death of his father, a distraught young man (Gael García Bernal) begins a job as a graphic designer, but has little chance to create. His intense dreams begin to overtake his waking life and he becomes increasingly caught up in flights of fancy. His hyperactive imagination then begins to interfere with his courtship of a pretty neighbor (Charlotte Gainsbourg). A psychotic oil tycoon ruins lives with his greed and kills a couple of people. There is blood... not as much as one would think given the title... but there is blood at the very end. 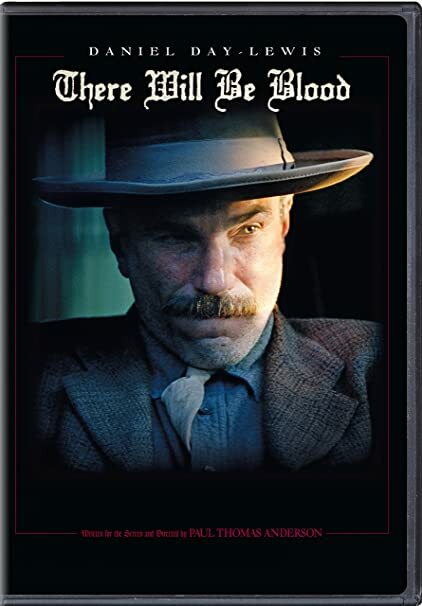 Silver miner Daniel Plainview (Daniel Day-Lewis) leads a hardscrabble life with his son, H.W. (Dillon Freasier). When he hears about oil oozing from the ground near the Western town of Little Boston, Daniel takes his son on a mission to find their fortune. Daniel makes his lucky strike and becomes a self-made tycoon but, as his fortune grows, he deviates into moral bankruptcy. A psychotic barber practices his murdering skills on innocent people. There is an absurd amount of blood. Oh, my gosh, there is a lot of blood. Evil Judge Turpin (Alan Rickman) lusts for the beautiful wife of a London barber (Johnny Depp) and transports him to Australia for a crime he did not commit. 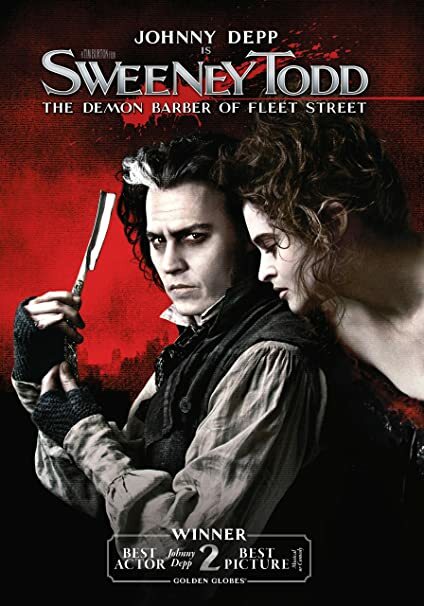 Returning after 15 years and calling himself Sweeney Todd, the now-mad man vows revenge, applying his razor to unlucky customers and shuttling the bodies down to Mrs. Lovett (Helena Bonham Carter), who uses them in her meat-pie shop. Though many fall to his blade, he will not be satisfied until he slits Turpin's throat. Some psychotic hippies run around New York with the most boring man on the planet who's there to join the Army. Great musical numbers happen when they do drugs. 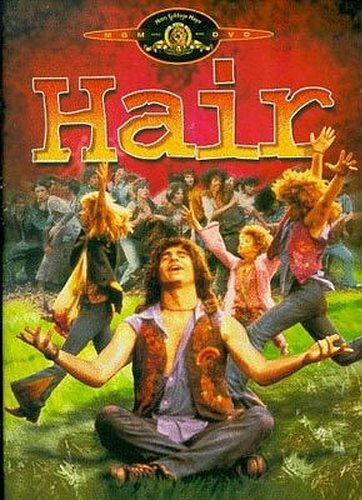 In New York City for the first time while on his way to enlist in the U.S. Army during the Vietnam War, Oklahoma farm hand Claude Hooper Bukowski (John Savage) meets up with a freewheeling group of Central Park hippies led by the irrepressible George Berger (Treat Williams). When the unlikely friends meet upper-middle-class debutante Sheila Franklin (Beverly D'Angelo), sparks fly between the country boy and the city girl, and Berger's troupe attempts to keep the young lovers together. A psychotic man fresh out of prison kidnaps a girl and kind of starts to like her. There are no drugs but the movie is a bit of a trip. 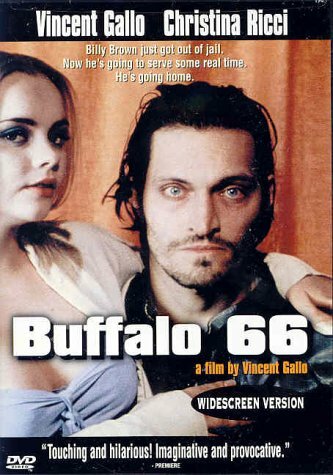 Convict Billy Brown (Vincent Gallo) dreads going home so much upon his release from prison that he tries to get back inside. In desperation, Billy kidnaps Layla (Christina Ricci) from a tap dancing class and pleads with her to impersonate his wife and to accompany him home to visit his parents, Janet (Anjelica Huston) and Jimmy (Ben Gazzara). To Billy's dismay, Layla takes to her role enthusiastically. She breaks through to obsessive Buffalo Bills football fan Janet and the hard-edged Jimmy. A psychotic prince gets super jealous that his daddy loves another dude better than him. There is soooooo much violence.... and blood. A psychotic man in a mask blows up a lot of stuff and kills a lot of people to save the future of his country. Violence? Why, yes! Yes there is! Following a world war, London is a police state occupied by a fascist government, and a vigilante known only as V (Hugo Weaving) uses terrorist tactics to fight the oppressors of the world in which he now lives. 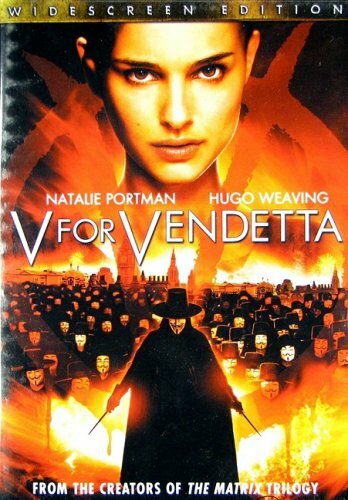 When V saves a young woman named Evey (Natalie Portman) from the secret police, he discovers an ally in his fight against England's oppressors. Hm... Maybe I'm not so crazy after all! Hardworking and ambitious, Tiana (Anika Noni Rose) dreams of one day opening the finest restaurant in New Orleans. 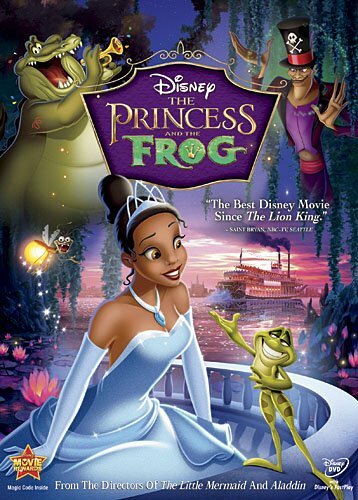 Her dream takes a slight detour when she meets Prince Naveen (Bruno Campos), who has been turned into an amphibian by evil Dr. Facilier. Mistaking her for a princess and hoping to break the spell, Naveen plants a kiss on poor Tiana -- thereby turning her into a frog as well. 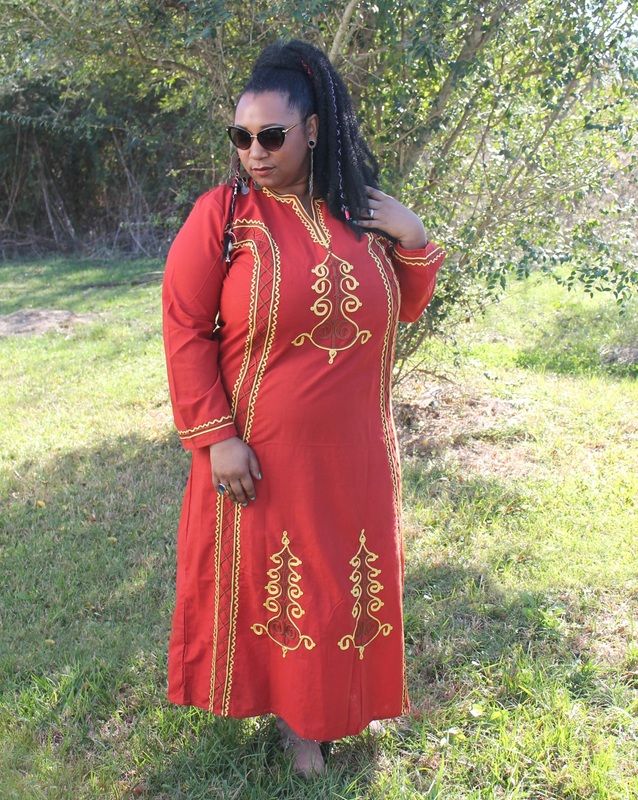 The pair hop along on an adventure through the bayous to seek the help of a powerful voodoo priestess. Do you think I need some therapy? Thank you for sharing with us your favourite movies Hollie! Great post!